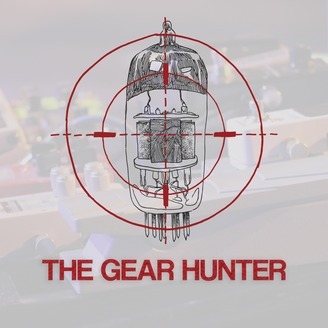 Musicians are invited to tell their story through their equipment. Think of it like a rig rundown with feel. Host, Danny Kulasik invites artists to jam, workshop tones, and talk with him in studio as their instruments punctuate the conversation. 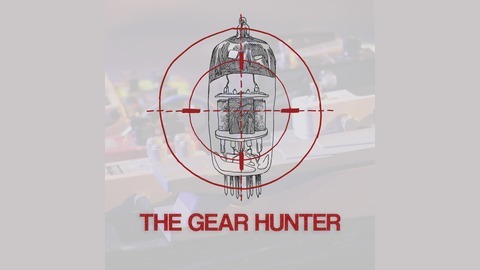 Listen and find how each piece of gear has a unique narrative that works together to form an artist’s signature sound. Danny visits Alex White of White Mystery in her home studio to talk tones. Alex White is the undisputed Queen of Fuzz--she even has two custom fuzz pedals made in her image. From her screaming Rickenbacker with custom “Alex” pickguard, to her wailing Orange Rockerverb 50, this episode is sure to wake you up. Be sure to catch White Mystery at Thalia Hall 1/18/18 to celebrate 1,000 shows and 10 years of ginger haired face melting.